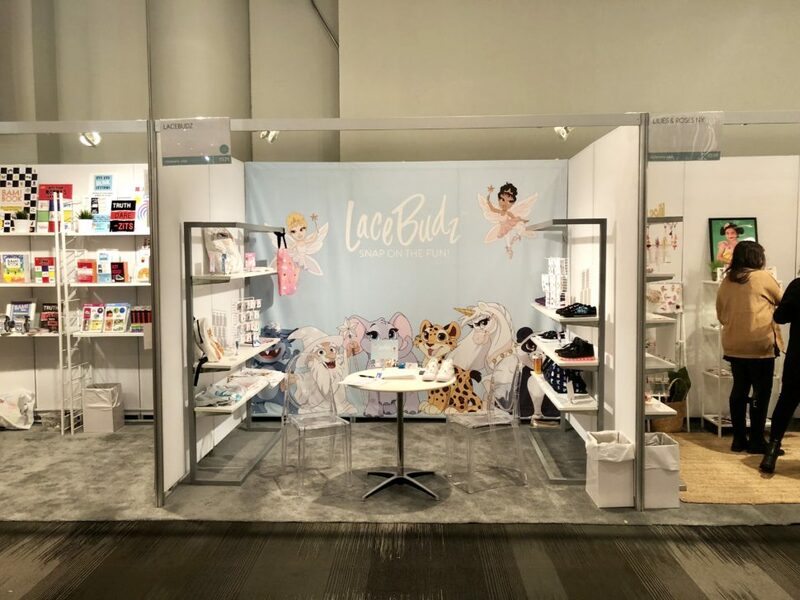 LaceBudz had a great show at the January 2019 Children’s Club show! 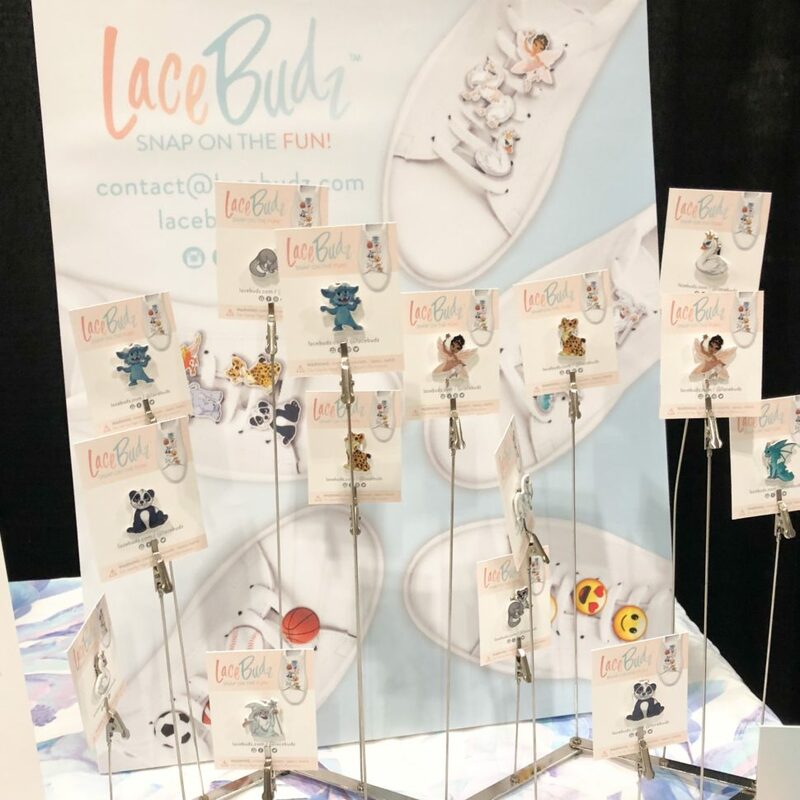 Click “read more” to view photos. 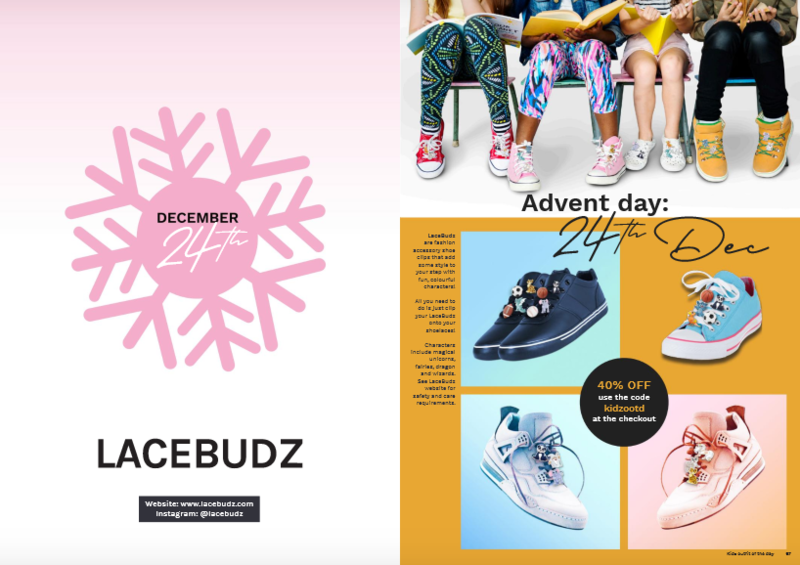 LaceBudz was featured on the KIDZOOTD (Kidz Outfit of the Day) Instagram and in their December 2018 print and digital magazines. 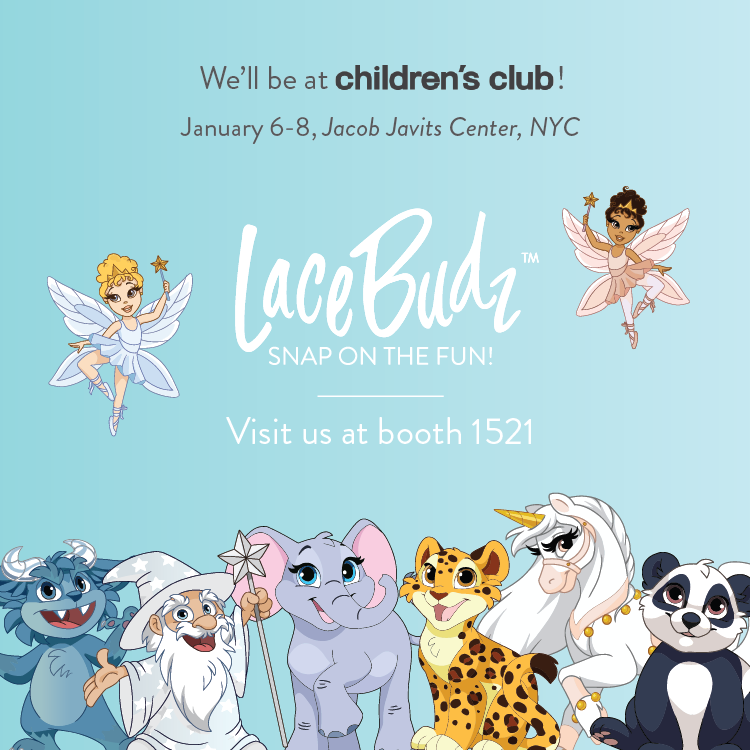 LaceBudz will be in booth 1521 at the Children’s Club show at the Jacob Javits Center in New York City on January 6-8. 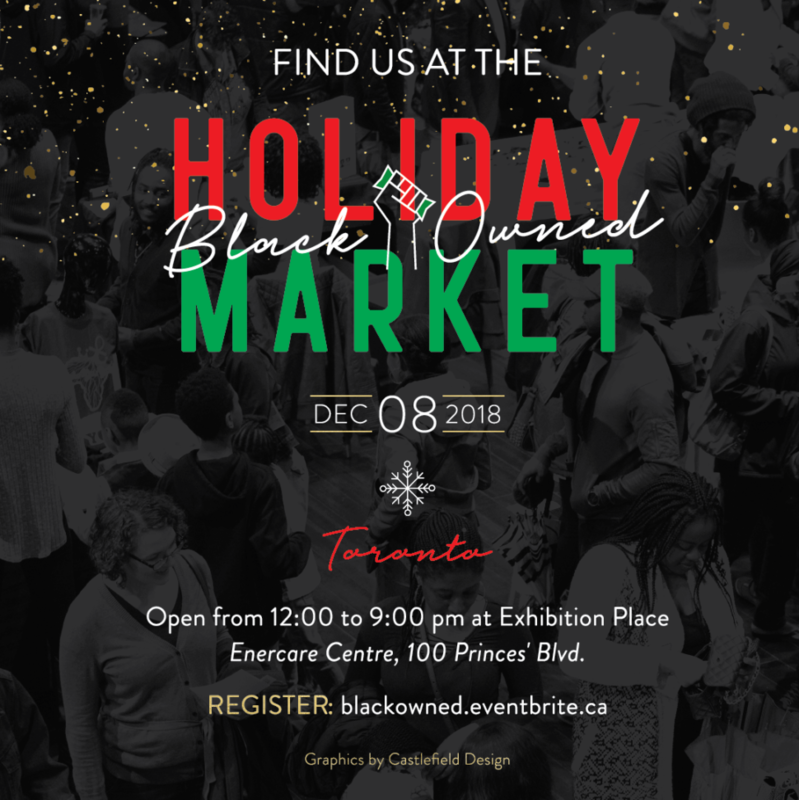 LaceBudz will be at the Black Owned Holiday Market in Toronto on December 8th, 2018.